Is Limited or Scarce Warehouse Space Something Your Company Should Worry About? Lean Logistics: What Does it Mean for Your Bottom Line? What Can 3PLs Do To Protect Their Cargo? It's Just an Inspection, Keep Calm! 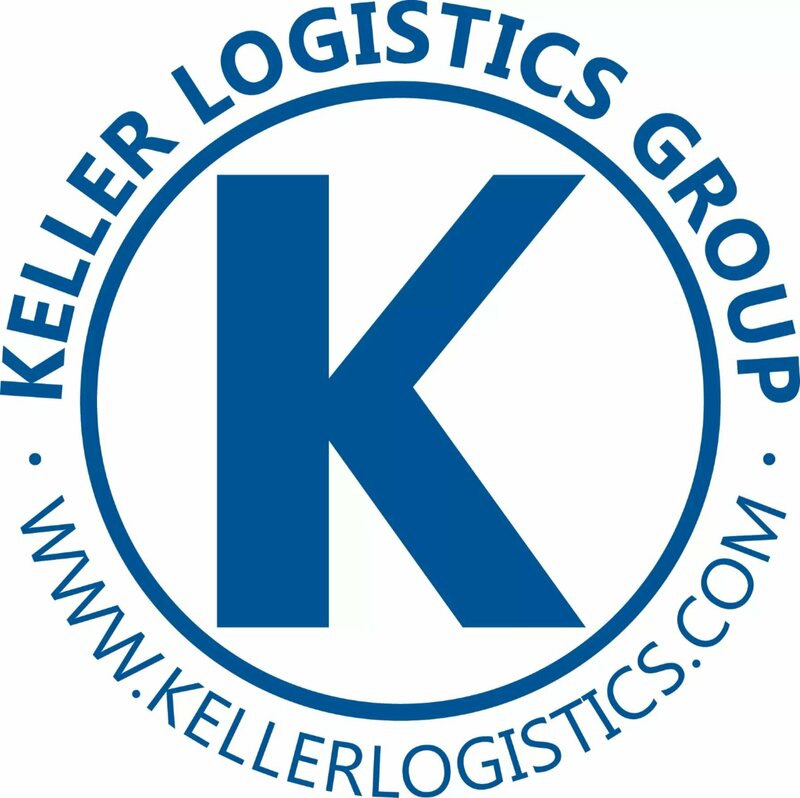 KELLER WAREHOUSING & DISTRIBUTION – HERE WE GROW AGAIN!